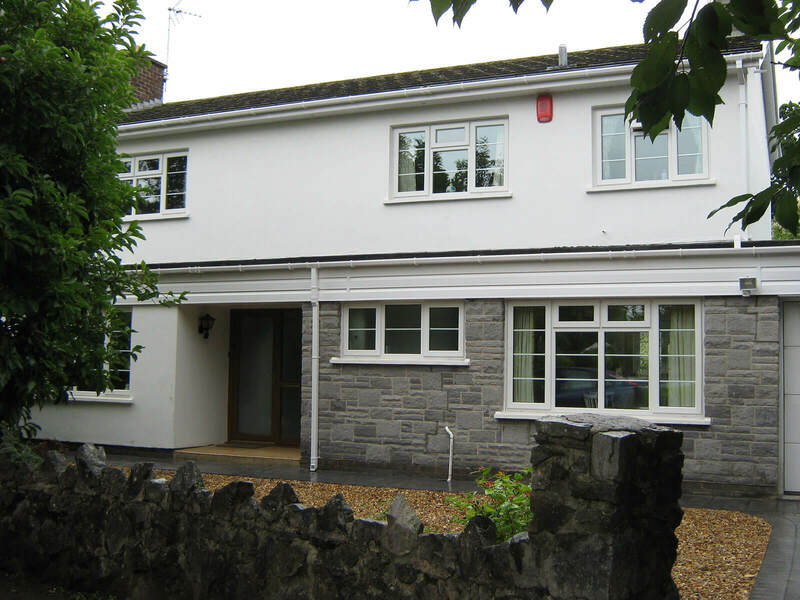 When Mac first began- we already knew the problems that ‘capping over’ existing wood fascia and soffits causes. 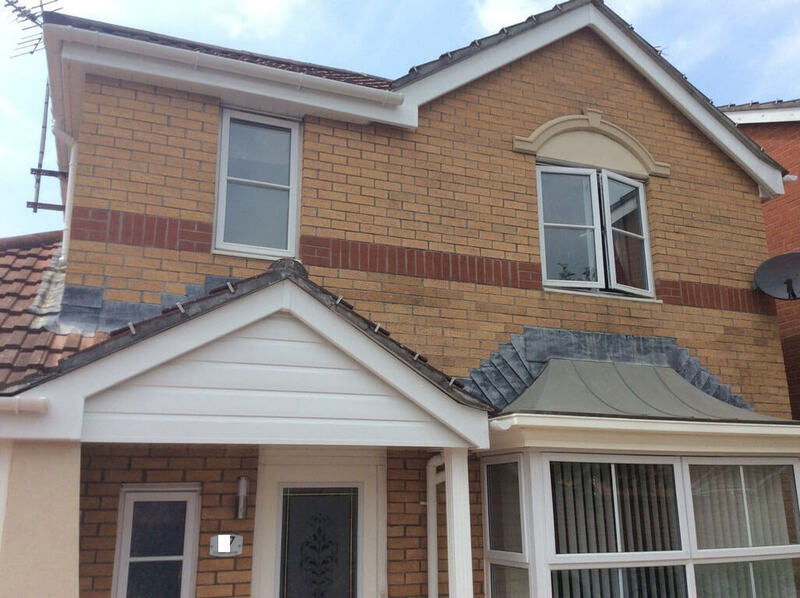 Our fitters are roofers and have seen the damage this causes. We decided there and then that we would not do this. 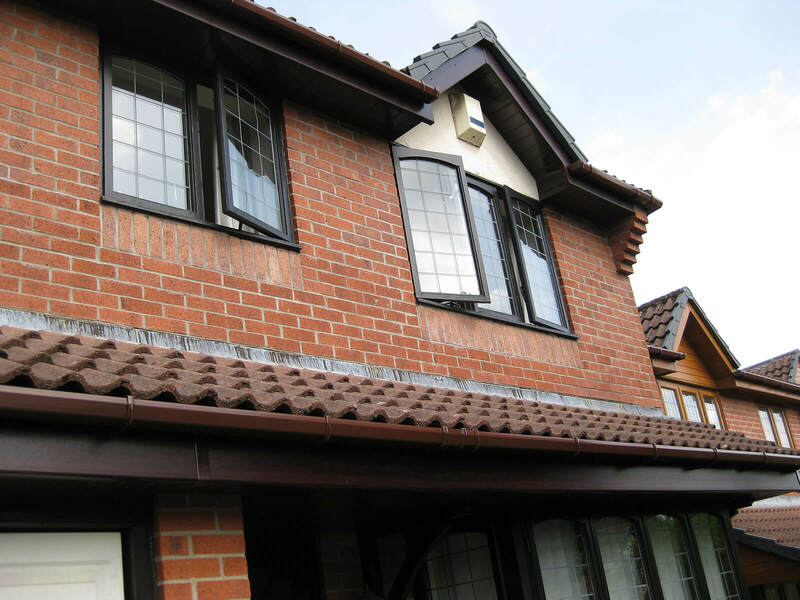 We have always stripped off all existing wood and used ‘replacement’ upvc roofline products. 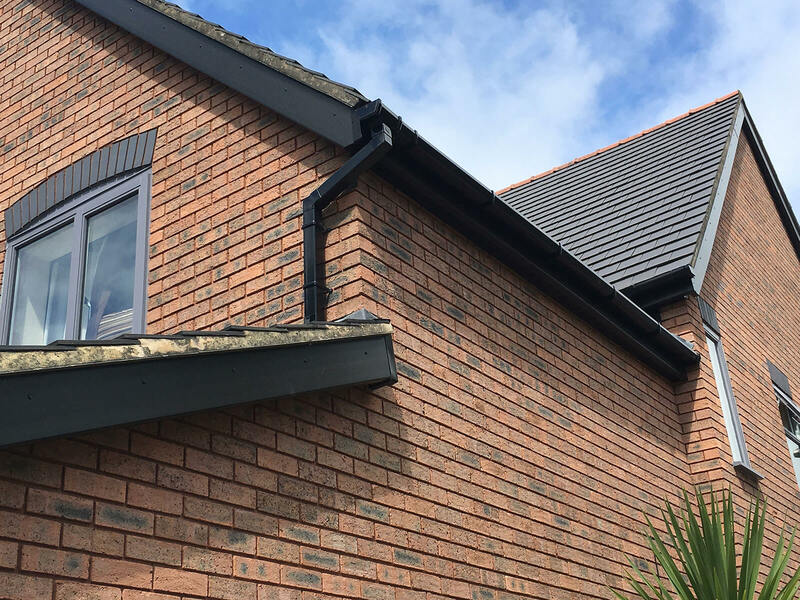 When you take off the existing boards you are able to check the rafter feet and ensure that they are solid and able to provide a good fixing for the new roofline. 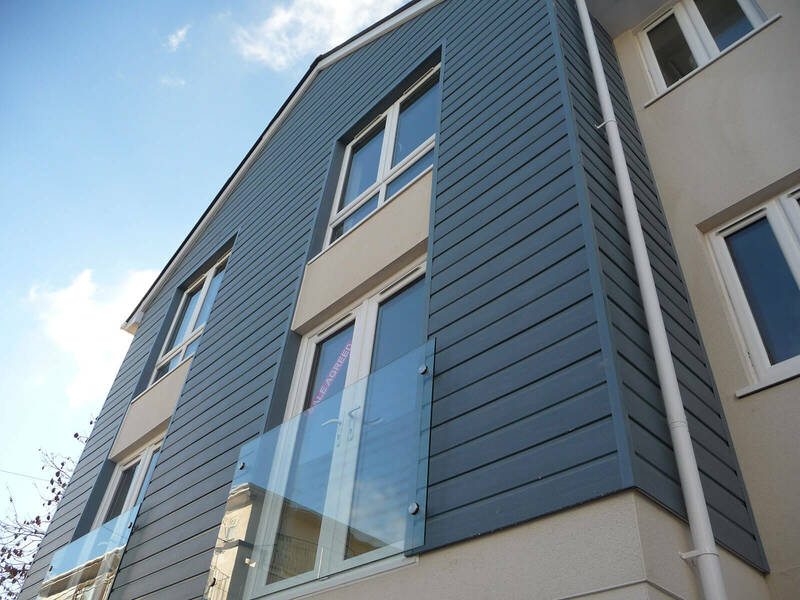 Wood is a natural product that has moisture in it. 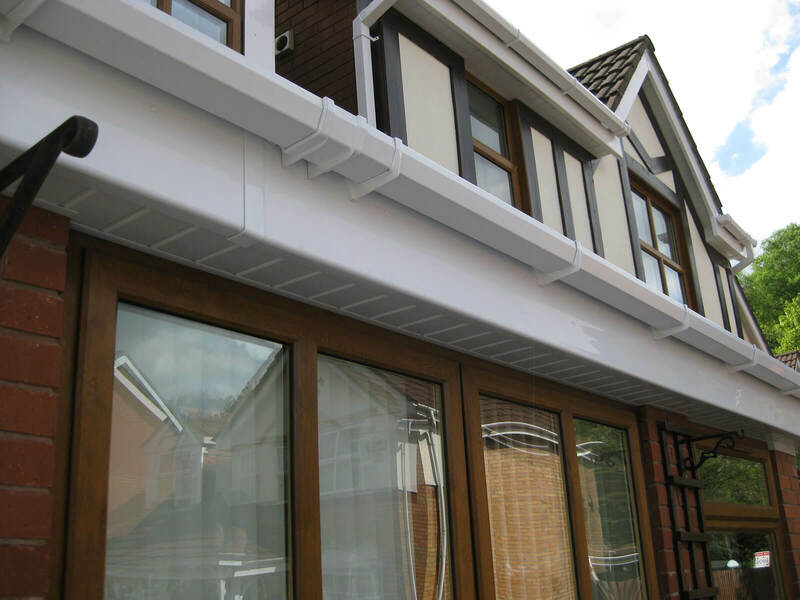 If you cover this wood with a “non–breathable’ product such as uPVC you will trap that moisture in. Moisture trapped in the wood causes it to slowly rot. 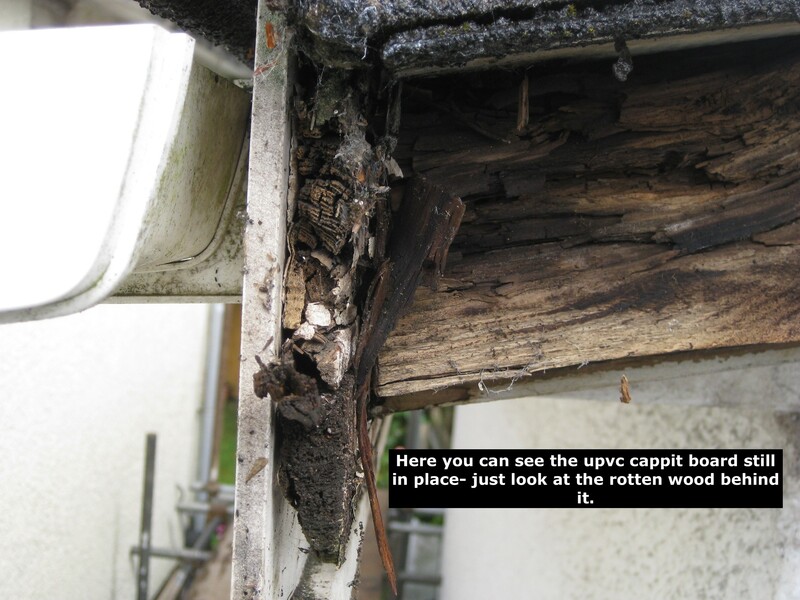 The new ‘capping’ products are now fixed to slowly rotting wood. 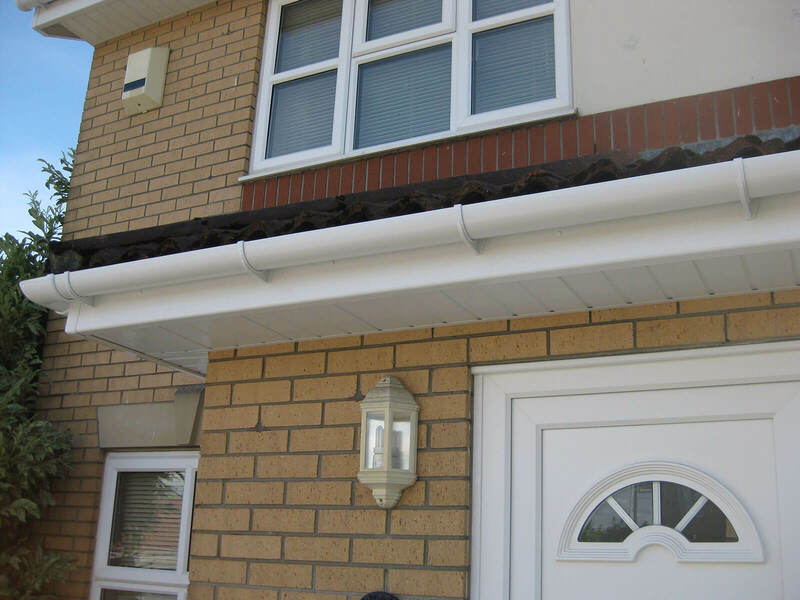 This causes movement- as the fixings become unstable and this will affect the guttering that is fixed to the capping board. 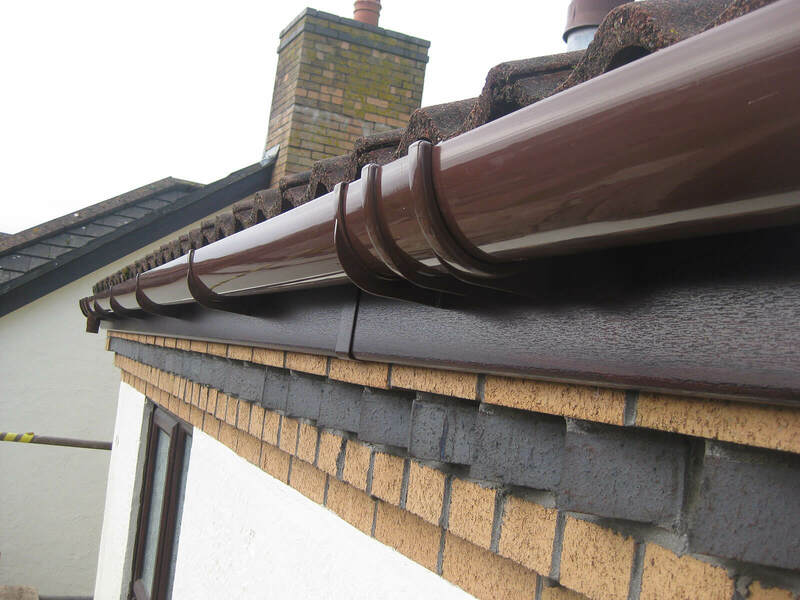 Gutters moving will cause joints to break apart and constant leaks in your guttering. 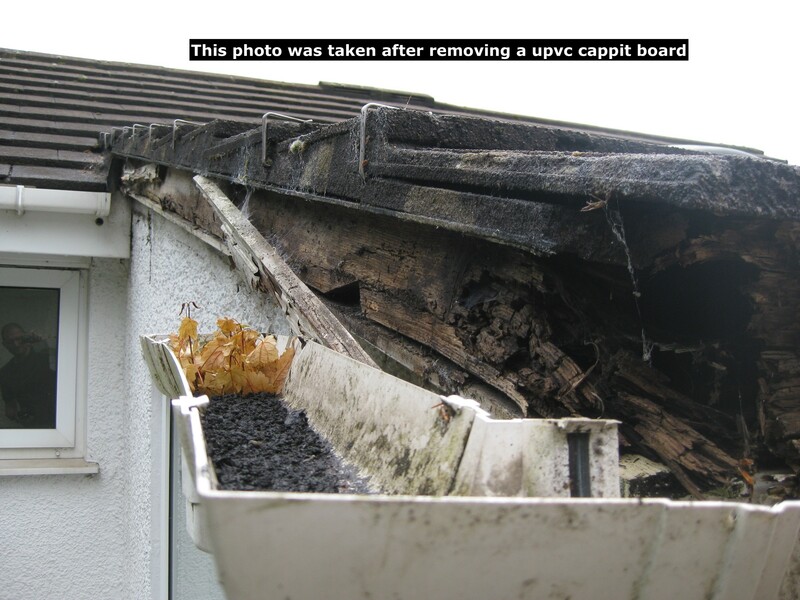 As the rot continues it will slowly work its way into roof timbers. 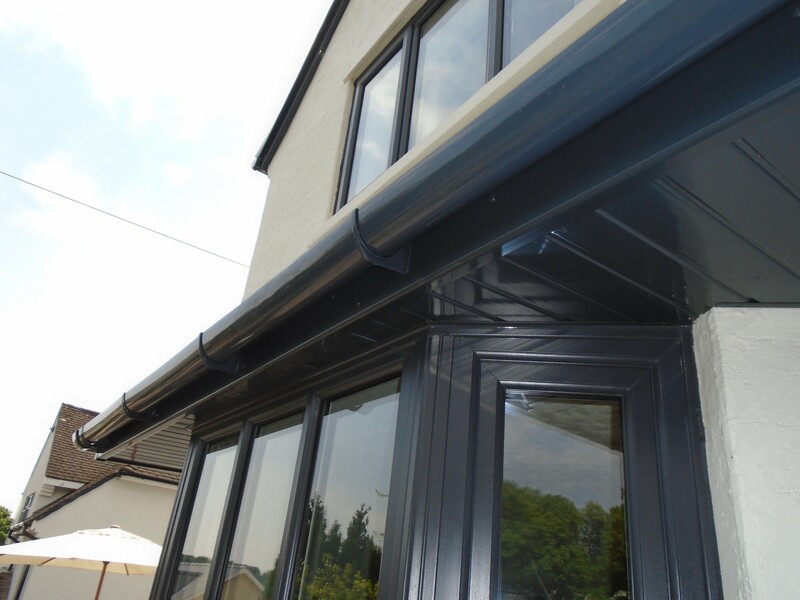 Leaking guttering will cause damp. 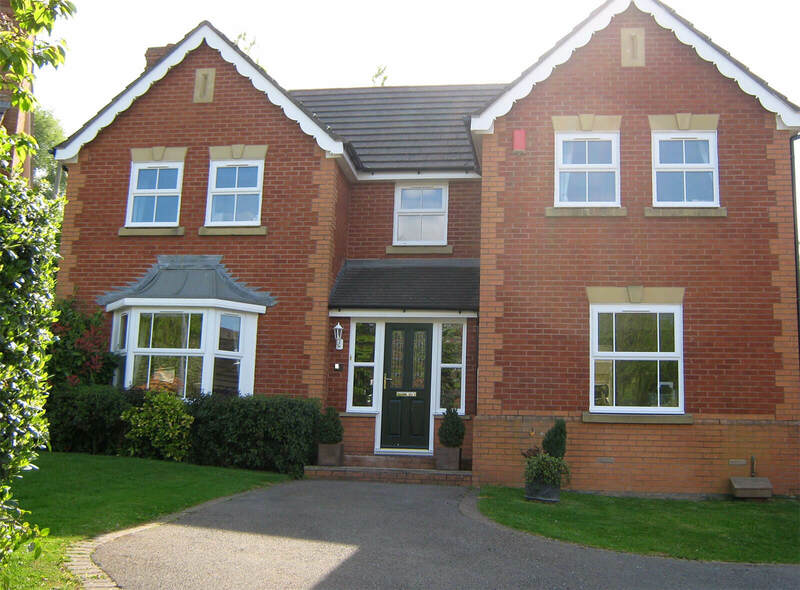 As the years have gone by we have seen more and more examples of covered roofline and the damage it has caused. 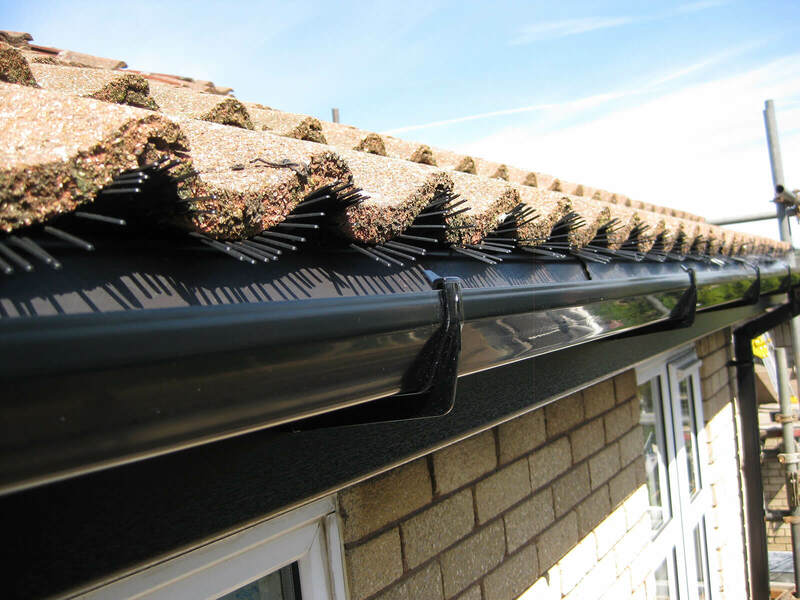 A good percentage of our work involves taking down covered roofline and repairing the damage and then starting again – fitting it properly with ‘replacement products’. So-these customers- have paid twice to have the job done. We will not cover- never have- never will. 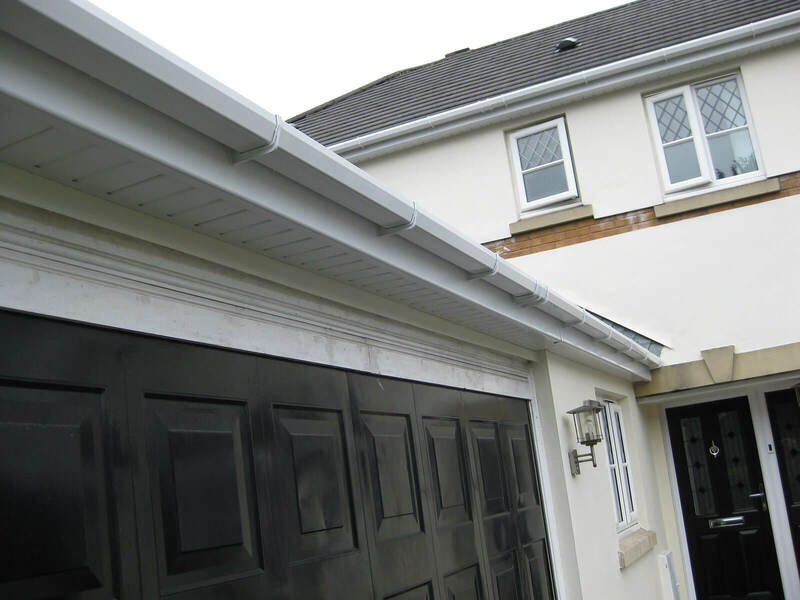 If you are thinking that it will save a few pounds to have your roofline covered instead of stripped off and replacement products used- then be aware of the possible consequences. Or better still don’t cover them at all- your roof will not thank you for it. 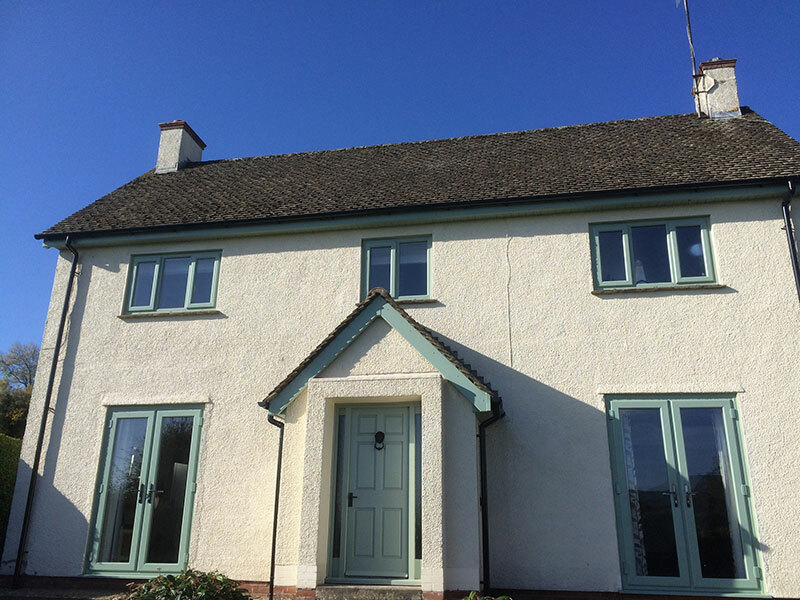 Either do the job properly and get everything stripped off, checked and solid upvc products used to replace- or- save your money and get them painted! 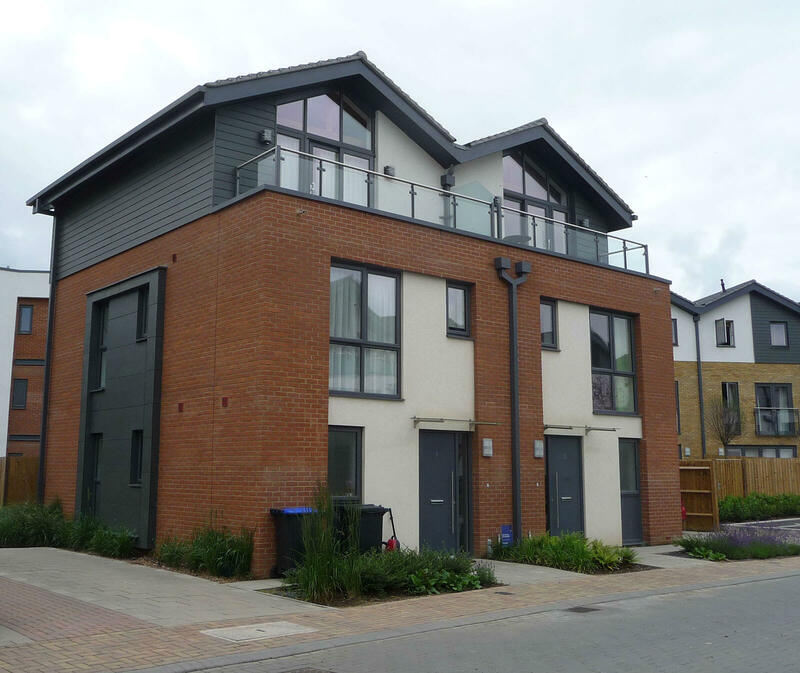 "I chose Mac because they appeared very professional and were able to answer all of my questions. I would definitely recommend Mac. The guys were very professional and efficient. Thank you for making the experience so hassle free. I would recommend you to anybody"